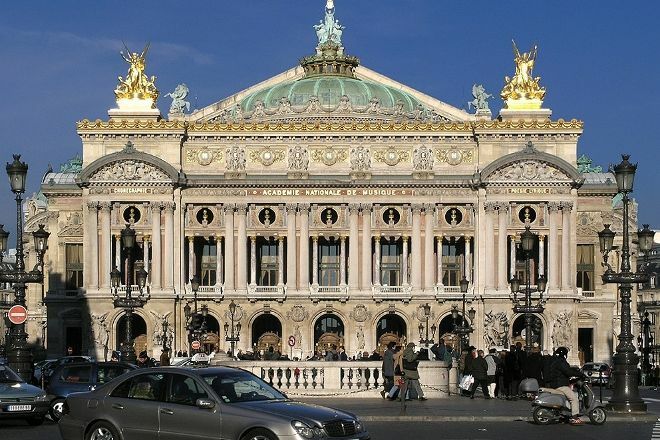 Quartier de l'Opera contains many places of cultural, historical, and architectural interest, including the Palais Garnier, home to the Paris Opera, and its large department stores--Galeries Lafayette and Printemps. Famed for its large avenues, built by the Baron Haussmann under Napoleon III, the district once reigned as a residential hub. Now, however, it's a center for businesses, featuring many well-known banks, restaurants, hotels, and cafes. 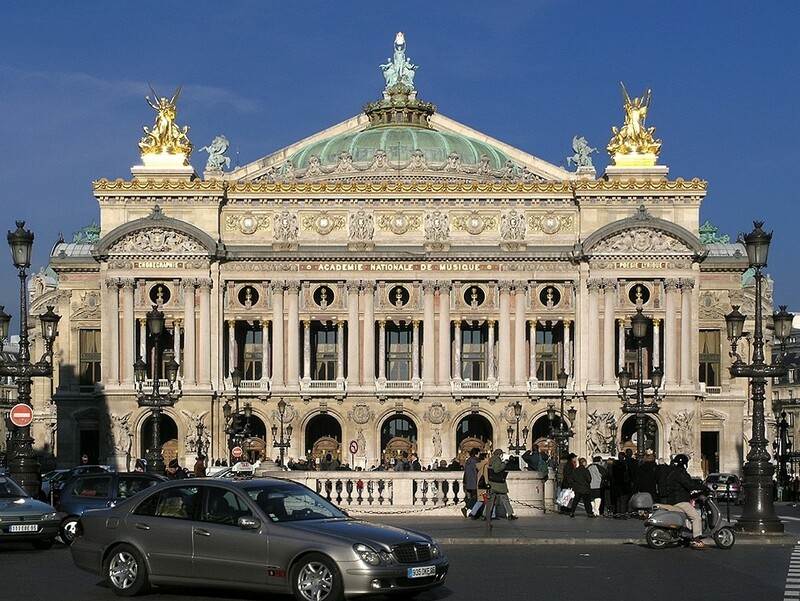 With our custom trip planner, Paris attractions like Quartier de l'Opera can be center stage of your vacation plans, and you can find out about other attractions like it, unlike it, near it, and miles away. In This area tourists are more than the townspeople themselves. It immediately catches the eye. Because There are many shopping malls in the area, and shopping is international. Crowds of Chinese and other Asians are here, not on the Place des Vosges or in the Louvre. Monumental buildings underline the solidity of the district, and the Big boulevards are named so from their size.... Here Paris is noisy, multi-and always hurrying somewhere. Probably in Galeries Lafayette...) To Live here is prestigious even by tourist standards. Recommend.